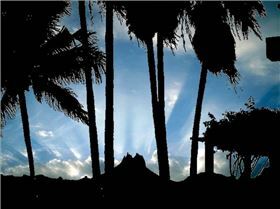 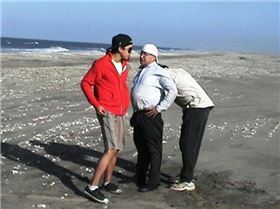 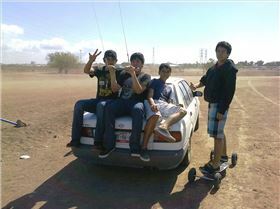 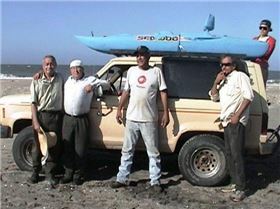 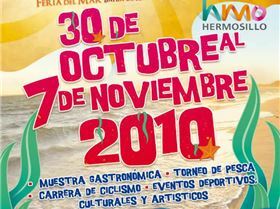 Greets his friends Omar Enrique Castro C.by !!MEXICO?? 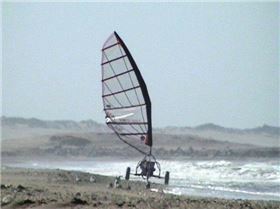 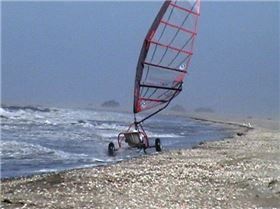 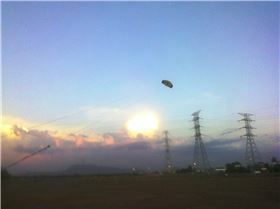 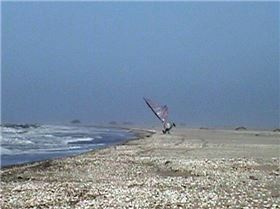 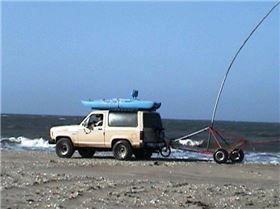 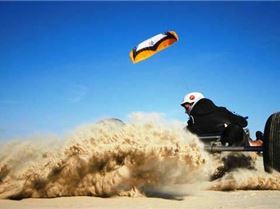 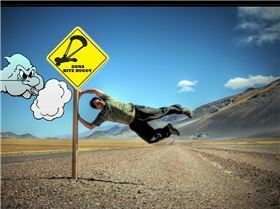 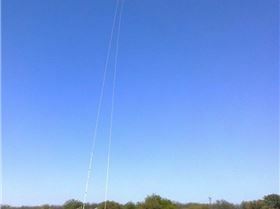 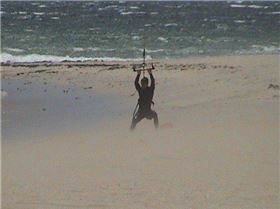 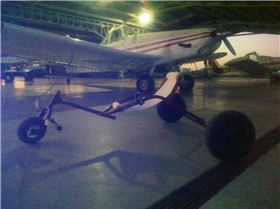 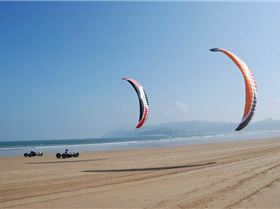 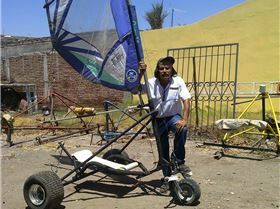 I industrial designer, landsailing enthusiast and hang gliding. 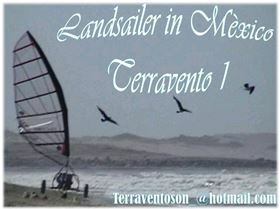 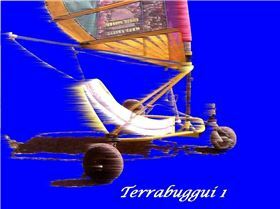 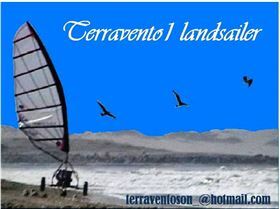 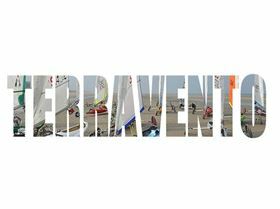 My designs: two landsailers TERRAVENTO1 AND TERRABUGGI 1 modular and aerodynamic for strong winds (terravento )1) and low winds (TERRABUGGI 1) is my favorite. 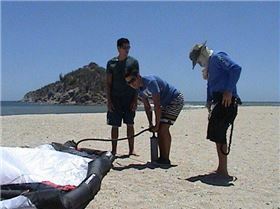 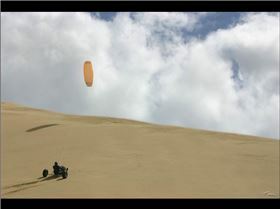 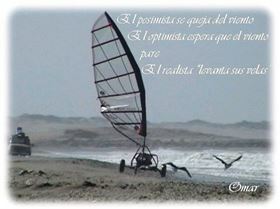 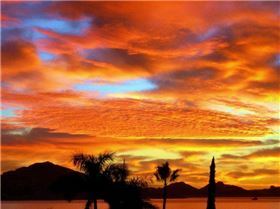 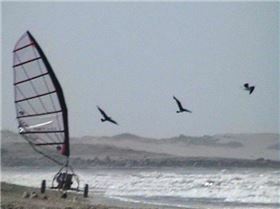 MEXICO is a paradise for the sport, the sea of cortez is a good place to enjoy the "Sonora desert"landsailing is ideal.LANDSAILER WANT TO WILD A STEP BY STEP? 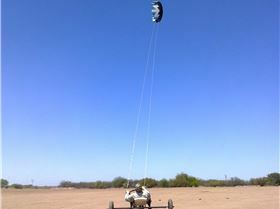 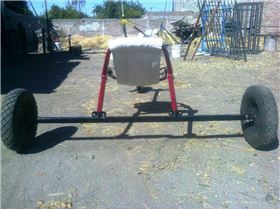 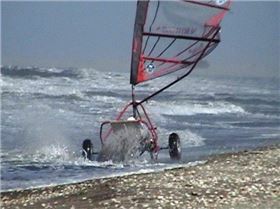 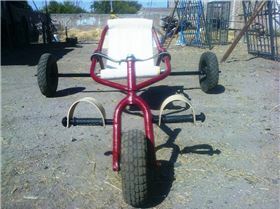 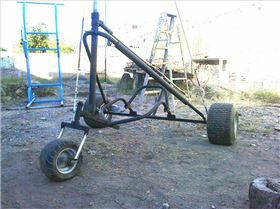 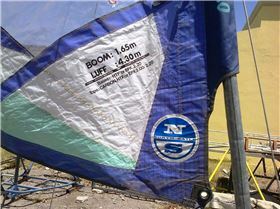 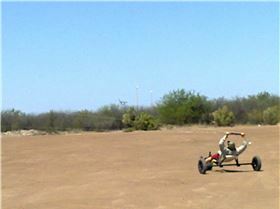 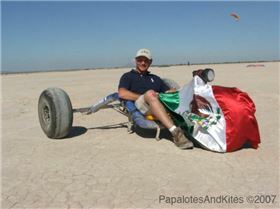 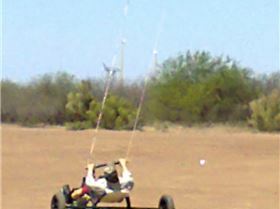 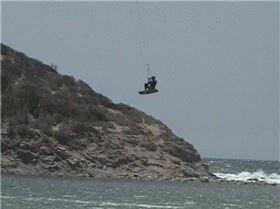 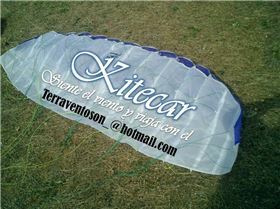 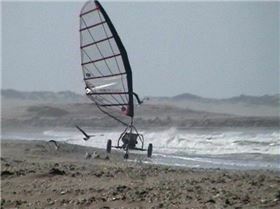 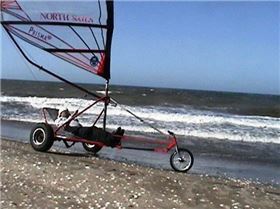 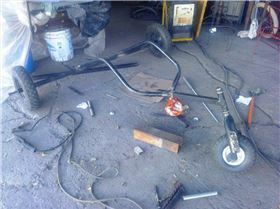 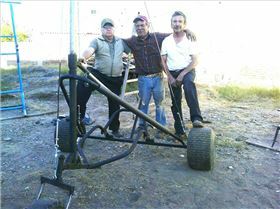 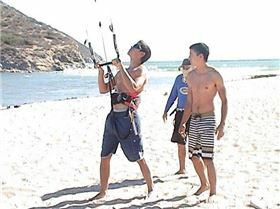 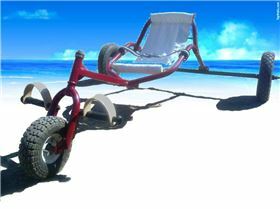 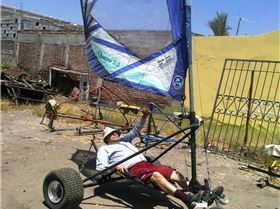 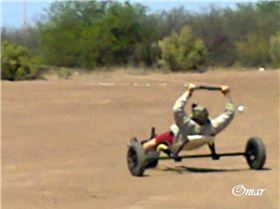 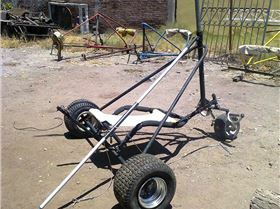 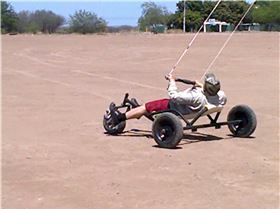 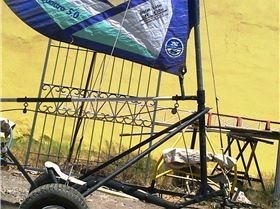 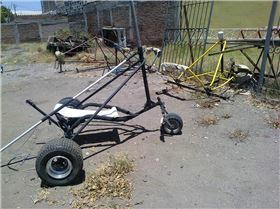 "kitebuggy and landsailer two in one "HIBRIDO""
"My friends in my first land kite"
"kitecar NEW DESIGN IN PRODUCTION IN MEXICO"
"LANDSAILING EN BAHIA DE LOBOS"